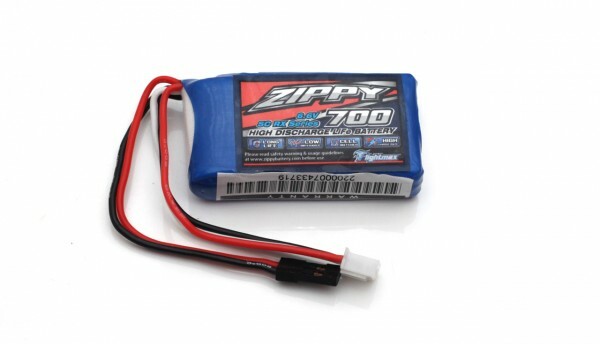 The 2S 7.4V 350 mAh Zippy 20C LiPo batteries are small Lithium Polymer batteries mostly used in remote controlled planes and are available at really bargain price from Hobby King. They are 2S1P batteries with a capacity of 350 mAh and should be able to handle 20C discharge rates (20 times their capacity) according to the official specifications. These specifications seem quite reasonable, however we are still going to check if they are true in reality or not. 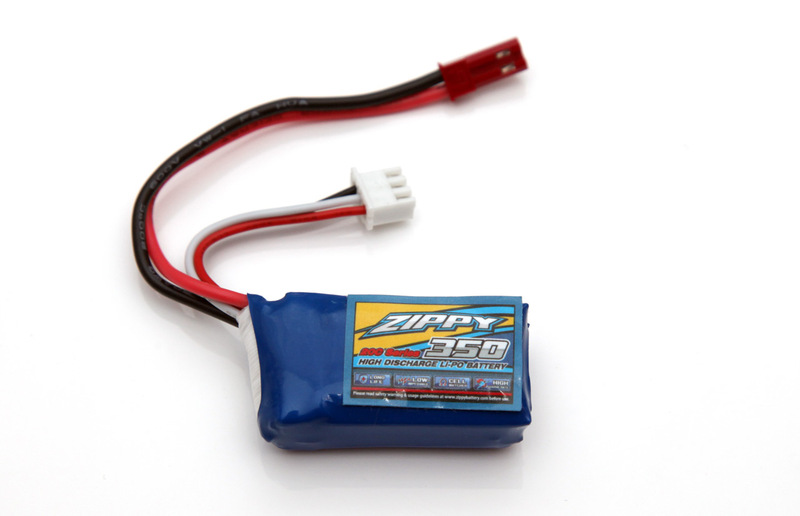 We’ve started the capacity tests of the 2S 7.4V 350 mAh Zippy 20C LiPo batteries with a discharge rate of 1C which was handled without any issues, though the maximum capacity we got was 337 mAh or a bit short of the 350 mAh that they should provide. Then moving to higher discharge rates of 5C with no problems, next was 10C discharge rate that the battery still managed to handle without issues even though the temperature got a bit high at 62 degrees Celsius at the end of the discharge test. Moving to 15C and 20C discharge rates the the battery still handles quite well, but the real problem is that it gets way out of the safe operational zone with temperatures of 78-79 degrees. These temperatures are way too high for constant discharge of at 15C or 20C rates, though the battery should be able to handle well momentary peaks of up to 20C.